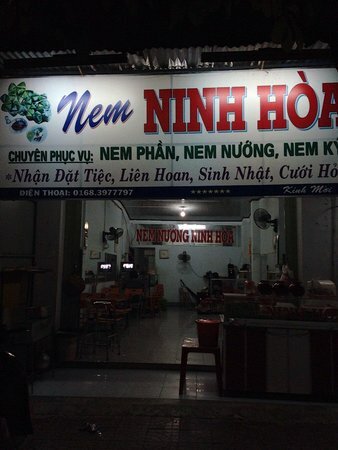 There aren't enough food, service, value or atmosphere ratings for Nem ninh hoa, Kontum, Vietnam yet. Be one of the first to write a review! I suspect this restaurant may have closed down, as I could not find it at all today. It is certainly not at the given address, nor does it show on Google maps. 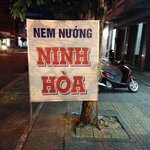 I've been in Kontum many times, and have been to a great many of the smaller Vietnamese cafes, and this one is great. 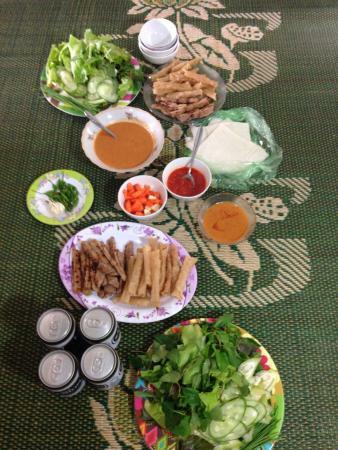 Must do in kon tum! I sought out this restaurant because of the reviews. 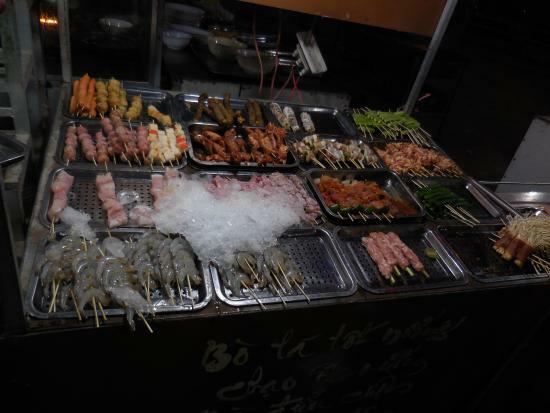 I went there at about 14:00, and the server couldn't be bothered to get up from his nap and get me some food. I was hungry and disappointed. Won't go there again. 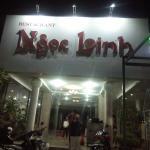 Get quick answers from Nem ninh hoa, Kontum staff and past visitors.